Jawbone has unveiled two new fitness trackers and news that it's secured $300m of investment as it bids to get its wearable business back on track. The Jawbone UP2 is a replacement to the original and hugely popular UP24, and features a redesigned band again by design genius and creative director Yves Behar. The band does much the same as its previous fitness tracker, and is set to remain the mainstream device, tracking basic steps, sleep and calories burned. It's thinner – 45% so– and lighter than the old UP24, and will cost $99. The Jawbone UP4, on the other hand, is a slight update to the UP3 – which will ship next week after months of delays. 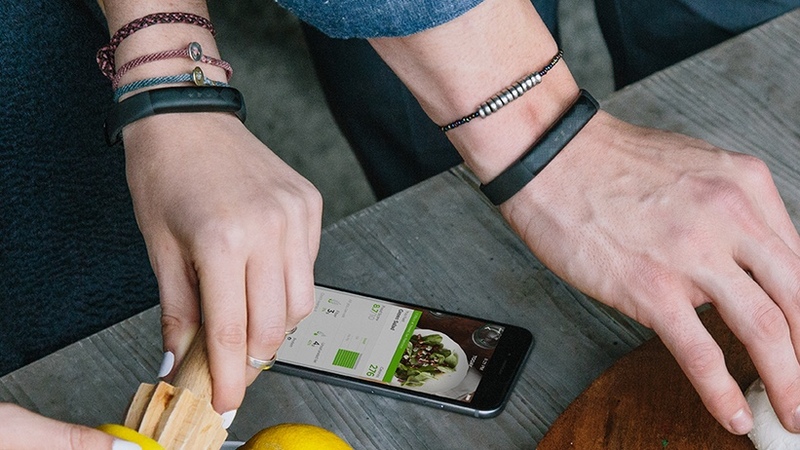 The UP4 features a tie-in with American Express, so users can make mobile payments from the band – but in every other way, remains identical to the Jawbone UP3, with a bevy of biometric sensors. There's no news on other payment companies jumping on board, but with the NFC tech embedded in the band, we're sure that the likes of Mastercard and Visa won't be far behind. Just a few weeks ago, all the talk about Jawbone was whether it was staring at financial ruin, and the signs weren't positive. The UP3, which was announced way back in 2014 was perpetually delayed, and the IBTimes reported that "Jawbone's finances are 'perilous' as the wearable start-up failed to make profit." Well, fortunes for the company are on the UP. It's shipping its UP3 tracker from 20 April and clearing the backlog of annoyed customers, and managed to raise an additional $300m from BlackRock investment, which should secure its financial future. We're still waiting for better pictures, and will update when we get them.